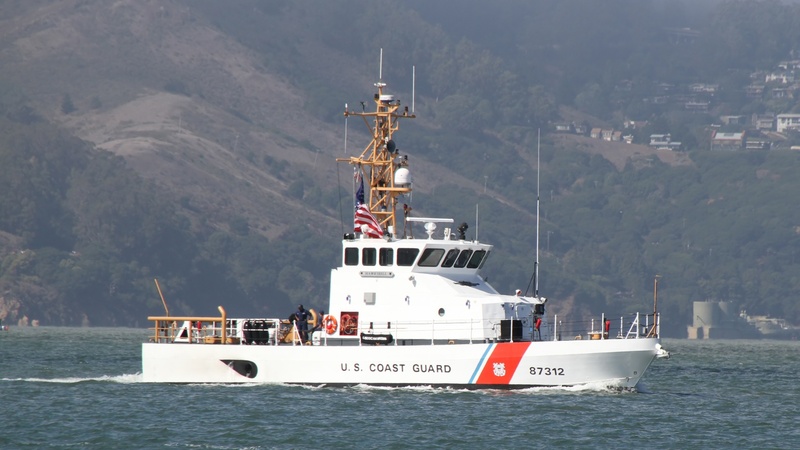 U.S. Coast Guard vessel. Credit: Tony Hisgett/CC BY 2.0. Coast Guard Lieutenant Christopher P. Hasson was arrested last week. He was a self-described white nationalist. He had plans to kill a long list of prominent Democratic politicians and high-profile journalists. Federal prosecutors obtained a letter he wrote, which said, “I am dreaming of a way to kill almost every last person on the earth.” Hasson served in the military -- first in the Marine Corps, and then the Army National Guard.